There’s a new bob on the block. With no fail, the bob haircut will always be relevant. 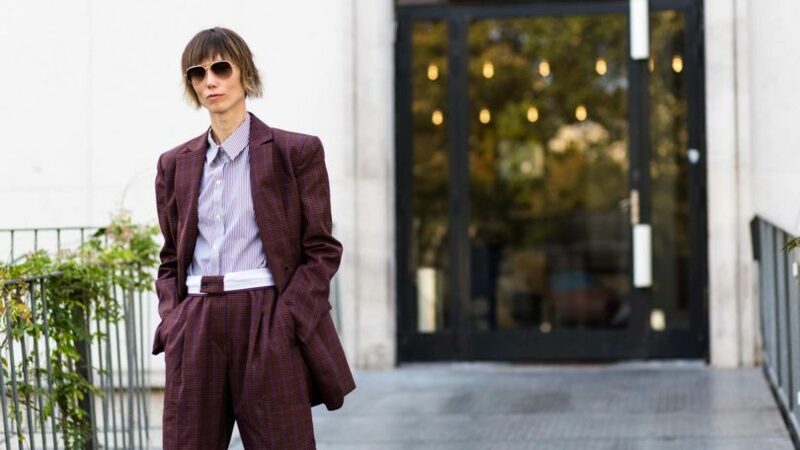 The look, which has been loved for many years (and many more years to come), has been reinvented in a multitude of ways and still remains a classic. There’s a new bob in town that we couldn’t help but notice and it’s the razor-cut bob. This is an edgy crop that we can totally get behind this season. 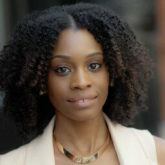 This hairstyle doesn’t require much maintenance in terms of daily styling, nor does it require a lot of product. Less is definitely more with this cut. Adding too much product can disturb the lightweight look and feel of this bob. If you’re styling this look on your own, be sure to have a good blowdrying technique in place. 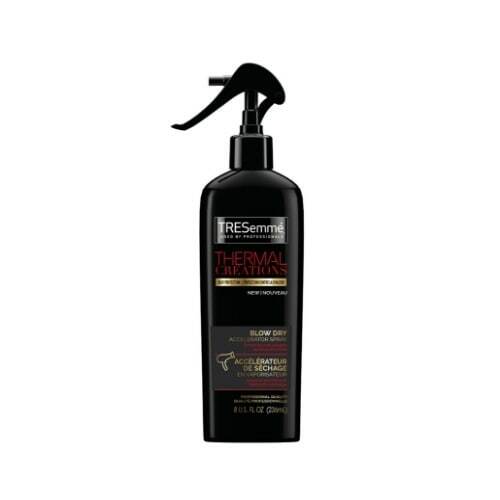 We recommend using a blowdry cream like TRESemmé Thermal Creations Blow Dry Accelerator Spray to help as it protects from heat damage and speeds up the drying process. 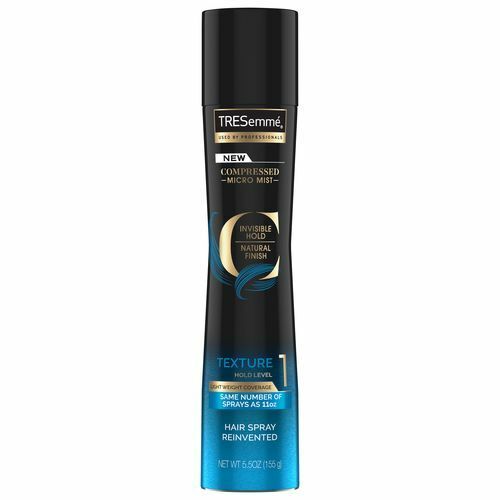 When blowdrying, rough-dry hair with your hands on a low heat setting to help enhance texture and set with TRESemmé Compressed Micro Mist Hairspray Texture Hold Level 1. 3. Dry shampoo is vital. In order to maintain the non-greasy matte look of this bob style, dry shampoo should be a staple in your maintenance routine. 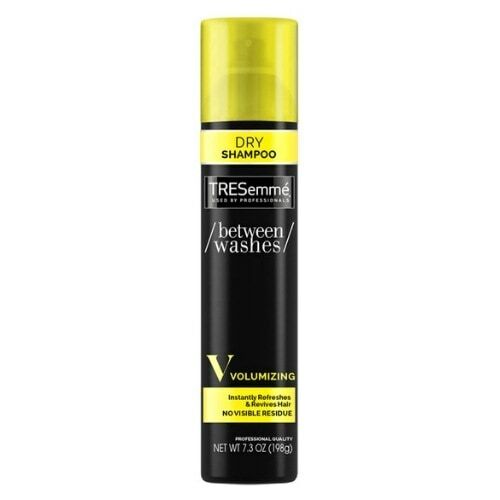 Use TRESemmé Between Washes Volumizing Dry Shampoo to soak up excess oil and add a little lift to your stands when needed. 4. Invest in a good hair stylist. The razor cut is not a technique that can be done in the comfort of your own home. This cut requires a professional to get the right shape and finish. Take time to find a stylist that specializes in this type of cutting to ensure you’re getting the look you want. Love textured looks? Try this!